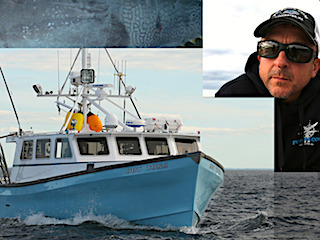 The dangerous lives of commercial fishermen in search of lucrative bluefin tuna in the waters off New England. 29. 3-4                 16 Mar 14   Operation T.U.N.A. 31. 3-6                 30 Mar 14   Mission: Fishin! Text Copyright © 2014, epguides.com All rights reserved.